Blogger Brenden Nickels is a senior office assistant at KA’s Twin Cities office. When you work at Kraus-Anderson, you become part of a community that supports each other, whether if it’s fellow employees, clients, or subcontractors. You are also part of a community of contractors, a community of businesses, a downtown Minneapolis community, the list goes on. Moreover, in order to be a successful member of a community, you should give back to it any way you can. This is the reason why Kraus-Anderson allows its employees to go out and volunteer in the community through its KA Has Heart program. 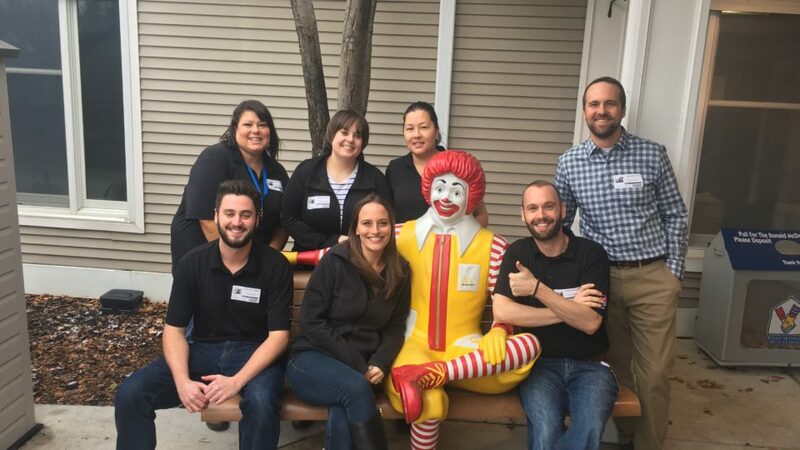 Every October, our Corporate Initiatives Committee selects a choice of charities, based on the recommendations of employees, and each month throughout the calendar year, employees have the opportunity to lend a hand at any of these charities. Sometimes, opportunities may arise if the demand is there and the time allows it. In 2019, KA Has Heart is volunteering at Feed My Starving Children, Open Arms of Minnesota, The Food Group, House of Charity (which is located right across the street from KA), and the Cookie Cart. 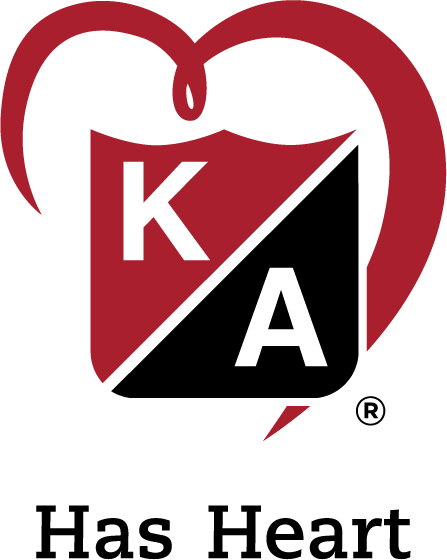 KA Has Heart provides weekday volunteer opportunities to employees. 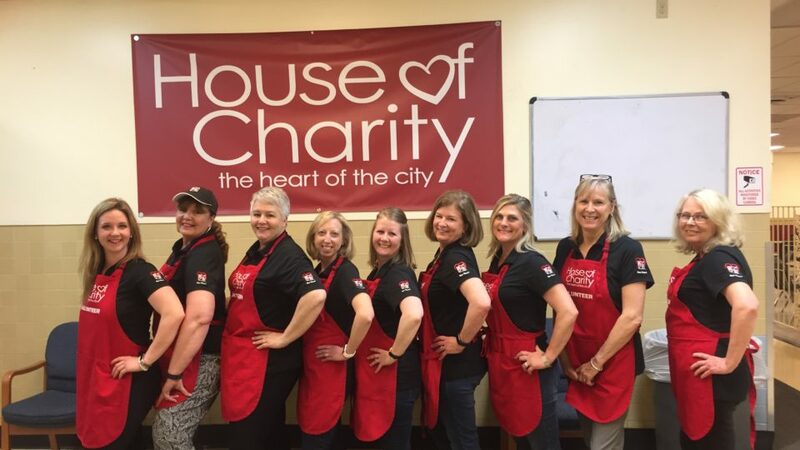 These KAers served meals at House of Charity’s Food Centre in Minneapolis. 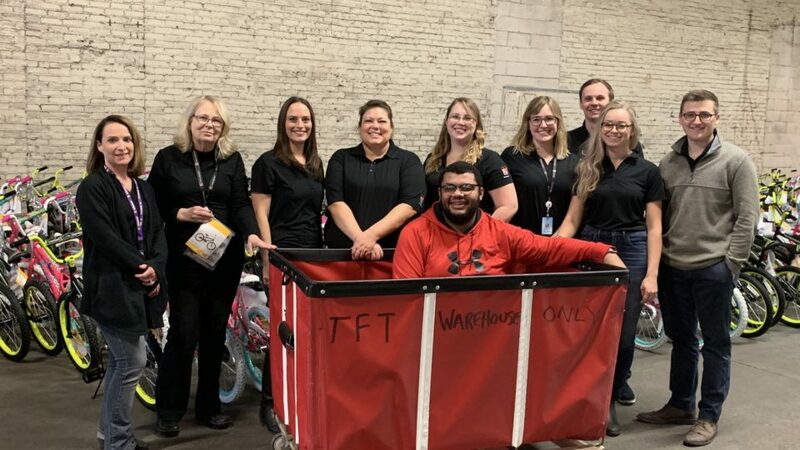 Other things that we do that help our community include donating to Toys for Tots during the holiday season, and helping Hearts and Hammers repair the homes of the elderly and/or disabled, so that way they can continue to live independently. KA employees spent time volunteering at Toys for Tots during the holiday season. 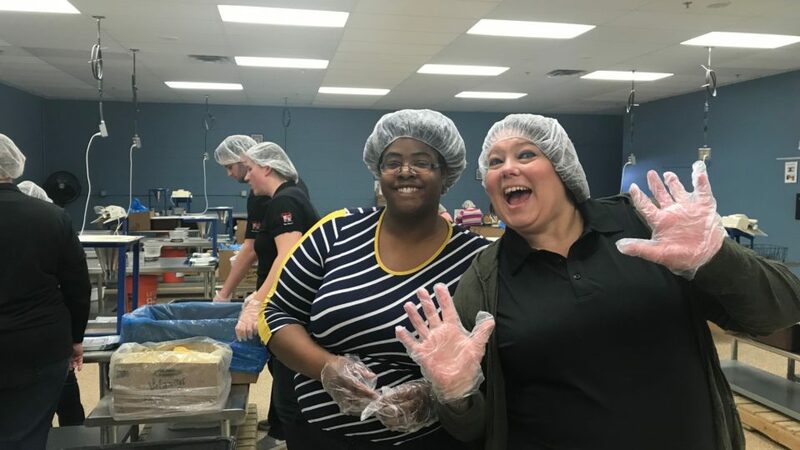 When we volunteer, we are not just contributing to our community as Kraus-Anderson employees, as well as to the community of whichever charity we’re volunteering at, we are also contributing to the community that is humanity is general. We are making our mark on the world, by making it better for not just us, but everyone that we help when we’re volunteering.